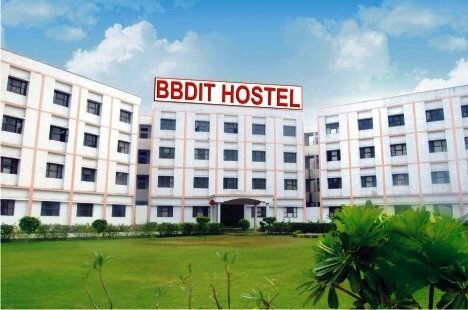 BBDIT is one of the institute which is developing fast in the field of management and technology and it has been completed more than a decade it is a college which is started by the Rajiv Educational Trust with avowed objective and vision to impart quality and contemporary education in the areas of management and engineering. 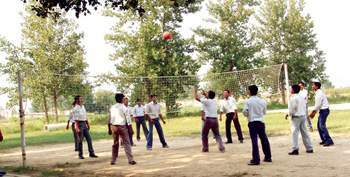 Cricket, Badminton, Basket Ball, Badminton, Foot Ball Etc. 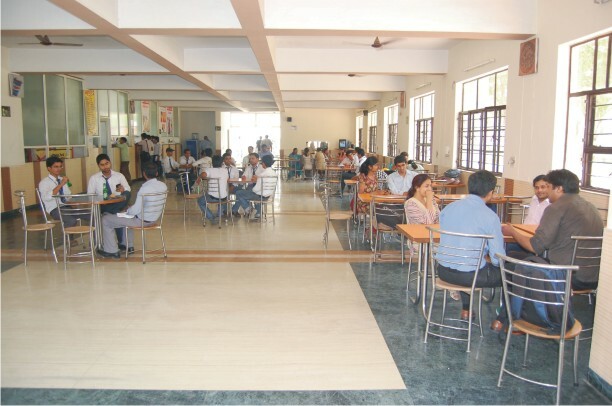 The computers lab in the college is centrally air conditioned and are completely equipped with i-3 clients with IBM Series and TFTs. The highest job placements are for the CS, IT, EC, EEE and followed by ME course specialization of B.Tech and for the MBA students all the streams are having same placement record. Rungta irrigation ltd, Indus tower Ltd, HCL Technologies, Tech Mahindra, Velocity Software Pvt. Ltd., Compunnel Technologies, Times Internet, HCL Talent Care, Mityung Infotech P ltd., OSS Cube Solutions, Jagbros Consultants Pvt. Ltd., etc. Associate Software Engineering, Mechanical Engineer, IT Support, Software engineer, HR Manager, Business Analyst, Operations Manager, Financial Analyst, Marketing Manager, Assistant Professor, Design Engineer, etc. How i am take addmission in law and and please give me information of fee details? 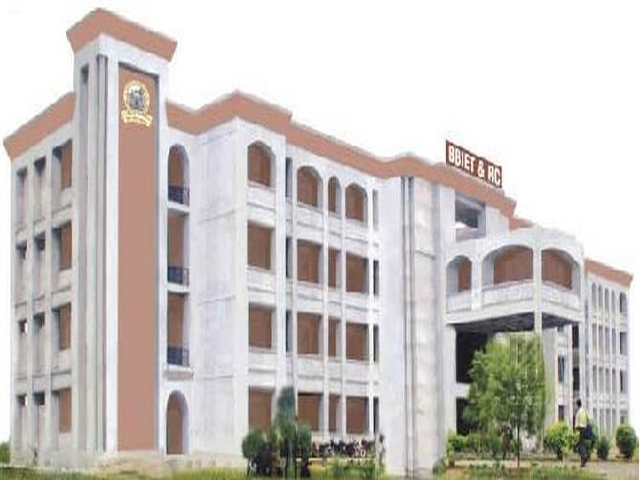 Babu Banarsi Das Institute of Technology Ghaziabad offers B.TECH, M.TECH & MBA program for admission. Sir,I want to take admission ..so plz tell me procces of admission and scholarship also..? Please provide the details given fees structure and classes information? Are you Interested inBabu Banarsi Das Institute of Technology Ghaziabad"? Please provide the following details.